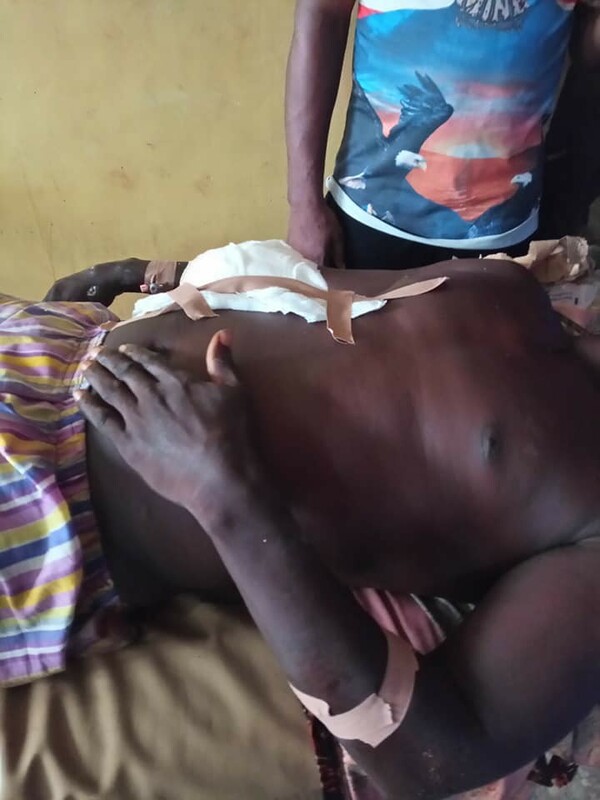 Two persons were reported dead in a violence that erupted at the Delta North senatorial district primary election of the All Progressives Congress, APC. 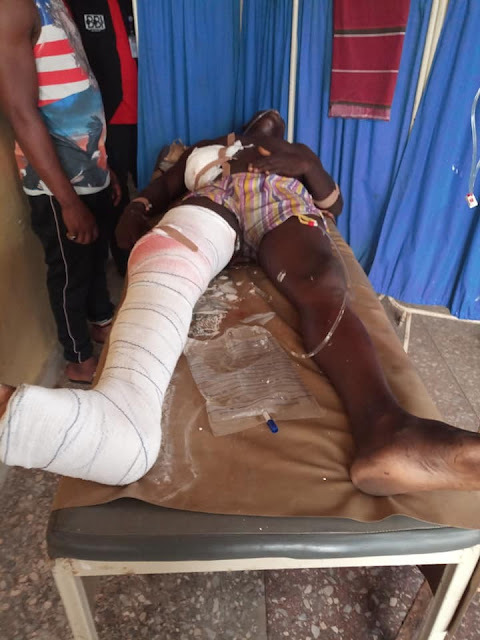 While some sources said the deceased were killed by stray bullets from gunshots fired by police officers, who were on ground to keep peace at the Federal College of Education, (Technical) venue of the exercise, others said they were killed by political thugs. However, Delta Police Commissioner, Mr. Muhammadu Mustafa, told Vanguard that there was an accidental discharge at the venue. Speaker of the Students Union Government of the institution, Mr. Vincent Ubani who confirmed the incident, identified one of the deceased as Henry Nweke, a 200 level student of Industrial Technical Education of the school. Ubani who could not identify the second corpse, said the bodies of the victims had been deposited in the mortuary.